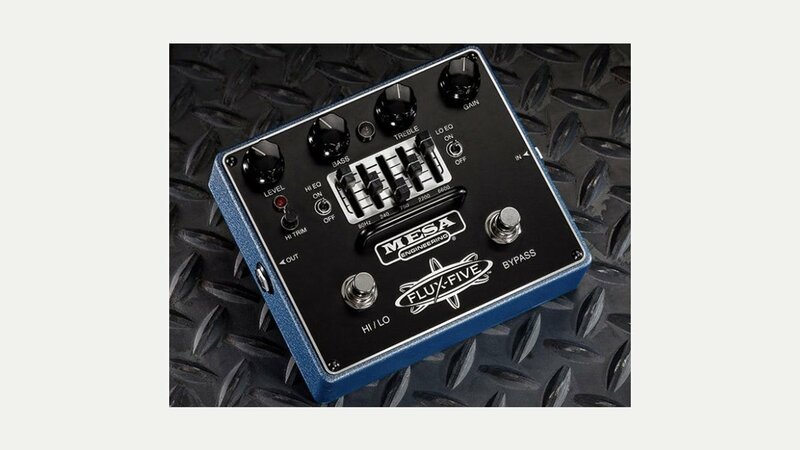 The Mesa range of high quality, premium pedals includes boost, drive and EQ. Mesa have used their expertise in building legendary amps – the Mark Five, Dual and rectifier – retaining much of the signature warmth and organic sonic quality found in them. Ranging from high to lower gain applications, including classic rock or howling blues, their pedals can help you achieve the sound that you want. Like their amps, each and every Mesa pedal is built using the same quality components and craftsmanship.